Visiting Europe can be one of the most memorable experiences for any traveler. From the continent’s history and culture to its cities and countryside, the region is home to some of the most breathtaking places on Earth. But if things go wrong on your dream European vacation, the trip of a lifetime can quickly turn into your worst travel nightmare. From simple language barriers to more serious issues like the rising threat of terrorism, travelers should be prepared for the unexpected. Anxiety and helplessness are common for travelers when things go wrong, but these feelings are magnified when they are thousands of miles from home and may be unable to communicate effectively with the local population. 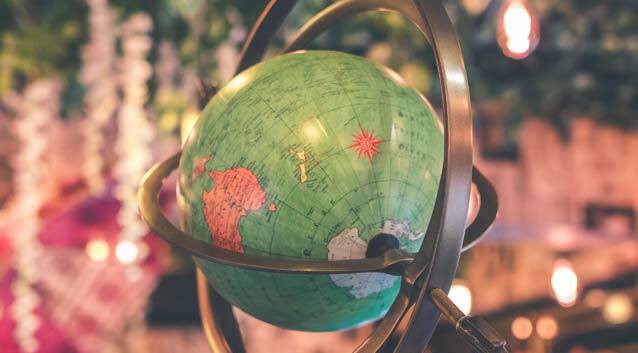 With so much at stake, both in terms of safeguarding an enjoyable trip as well as the financial investment of a European vacation, international travelers should be sure to secure the appropriate travel insurance plan. And rather than asking whether a European vacation warrants travel insurance, consumers might want to consider the possible costs of certain unexpected issues if they don’t have coverage. Europe made the list of the 10 Most Popular Trips Covered by Travel Insurance. Find out why. I shopped around for the best coverage for a lengthy European trip for the most reasonable price, from a reputable company, and this is it. What could happen on your European Vacation? For starters, problems can happen before travelers even land on Europe’s shores. Trips can be canceled or interrupted because of illness. Flights are late and connections are missed. Luggage gets lost, damaged or delayed. While most travelers arrive across the pond unscathed, trouble may be lurking at the next tourist destination, sidewalk café or local pub. 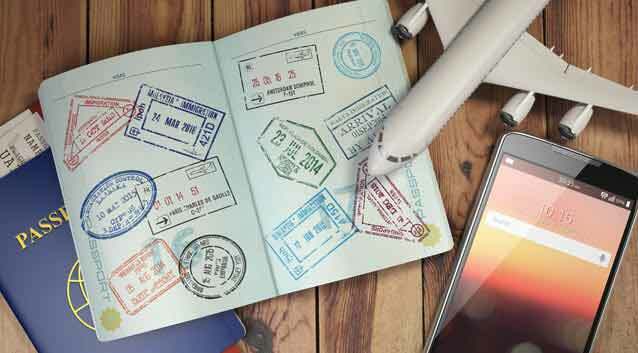 From stolen passports to a cancelled flight due to adverse weather, travel insurance can help provide the peace of mind for travelers that an unfortunate incident on their European adventure won’t sidetrack their entire trip. Further, travelers that encounter more serious problems or require emergency medical care may be less distressed when these issues can be covered under certain plans. Life’s unexpected challenges can pop up at the most inopportune times for travelers. At Generali Global Assistance, we recognize this, and have developed valuable coverages that can help travelers deal with certain unexpected travel mishaps, whether you’re planning to travel Europe by train, plane, car or cruise. Europe is a must-see destination, so be sure to book that dream European vacation—and that you and your traveling companions have a travel insurance plan that will help you enjoy your trip to the fullest.